Love is in the air once again I love writing these posts about fun places to take or even met your partner. I feel like I get to explore the UK and find some amazing places right on our very doorstep without even having to leave the country. So even if you're not looking for love keep reading as you may find a hot spot to visit. 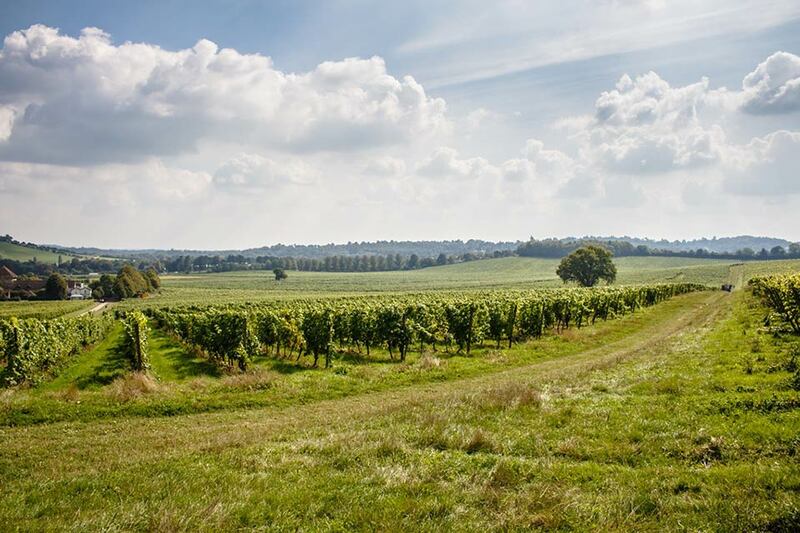 Kent isn't just a place for the young singletons the young at heart can also find love on over 50s dating Kent. Kent is a very popular destination for people all over the UK so if you're lucky enough to live there then there are plenty of places to choose from to take a date or maybe even meet one. There are 2 castles to choose from with beautiful grounds to explore. I love the look of Dover castle with it's stories of history to tell you can even catch weekends where there are live events on in which you can meet characters and feel like you have been truly jumped in a time machine. Jersey is a stunning place and for all those who met on a Jersey dating site I have one for a few dates in. I say a few dates in as you will be asking your date to meet you after dark so you may have to gain their trust first or even if you have been dating all day and want to carry on the romance. After dark you can go exploring something magical with a moonlight walk along the sea line to and be in awe of the bioluminescence of the marine life. This is so magical I would be well and truly wooed if this was a date I had been taken on. I already know exactly what I would want to do for some Bournemouth dating. 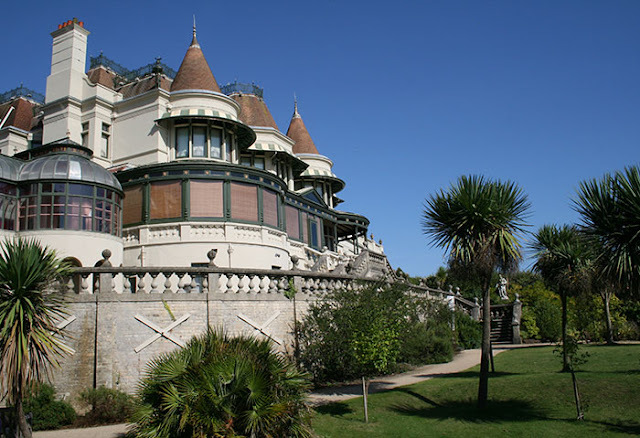 If you haven't seen Russell Coates museum and art gallery yet then then you must. If not just to see how beautiful the Victorian building is. Located on the cliffs with stunning views and you can take in some culture at the same time. Learn about history while you make your own lasting memories that hopefully will become your lifelong partner. When you think of Oxford dating isn't the first thing that comes to mind. I instantly think of university and education but what can be more attractive than knowledge? 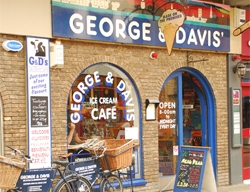 Walk around this historic city and work up a romantic heat so you have an excuse to visit George and Davis ice cream cafe because ice cream is too lush to pass up. There is plenty to choose from and I love the aesthetic of the place and int he UK we don't have nearly enough places to go out for ice cream! I love the idea of going exploring with someone you want to get to know. There are so many small and independent cafes and coffee shops around my city that are dying to be discovered on dates! I haven't been to any of these places but I used to love days out with my boyfriend in the early days of our relationship. I went to Jersey as a kid once, and it was a beautiful place! Really should take my OH and my daughter there one day.. I've never been to any of these places, but they look beautiful! Going exploring & visiting a new place on a date is always exciting! 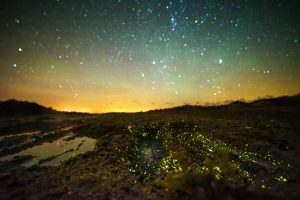 I've never been to any of these places but I'd love to visit Jersey, the bioluminescence sounds incredibly beautiful ♥ I'll have to see if I can talk my boyfriend into a little trip there!